Former State Minister Lutfozzaman Babar and 18 others were on Wednesday convicted and sentenced to death while BNP acting Chief Tarique Rahman and 18 others were sentenced to life term imprisonment in two cases filed over the August 21 grenade attack of 2004. Besides, the remaining 11 accused were also convicted and were sentenced to different terms of imprisonment. Judge Shahed Nur Uddin of the Speedy Trial Tribunal-1 of Dhaka begun reading out the verdict at 11.40 am on Wednesday at the makeshift court set up on the Old Dhaka's Nazimuddin Road Central Jail amid tightened security. The death sentenced other 18 convicts are former Deputy Minister Abdus Salam Pintu, DGFI's former Director General (Retired) Brigadier General Abdur Rahim, Maulana Sheikh AbdusÂ Salam, Md Abdul Majead Bhat alias Md Yusuf Bhat, Abdul Malek alias Golam Mohammad alias GM, Maulana Shawkot Osman alias Sheikh Farid, Mohibullah alias Mofizur Rahman alias Ovi, Maulana Abu Sayed alias Dr Zafar, Abul KalamÂ alias Bulbul, M Zahangir Alam, Hafez Maulana Abu Taher, Husain Ahmed Tamim, Moin Uddin Sheikh alias Mufti Moin alias Khaja alias Abu Zandal alias Masum Billah, Md Rafiqul Islam alias Shabuj alias Khalid Saifullah alias Shamim alias Rashed and Md Ujjal alias Raton. Death sentenced two fugitives are Abdus Salam Pintu's brother and militant leader Maulana Md Tajuddin and Hanif Paribahan's proprietor Md Hanif. During the last Caretaker Government, the trial begun. After 61 witnesses testified in 2009, Awami qualition Government arranged further investigation of the incident. At that time, 30 people were newly made accused, including BNP leaders Tareque Rahman, former State Minister for Home Lutfozzaman Babar, Hariss Chowdhury, fomer Jamaat leaderÂ Ali Ahsan Mohammad Mujahid. 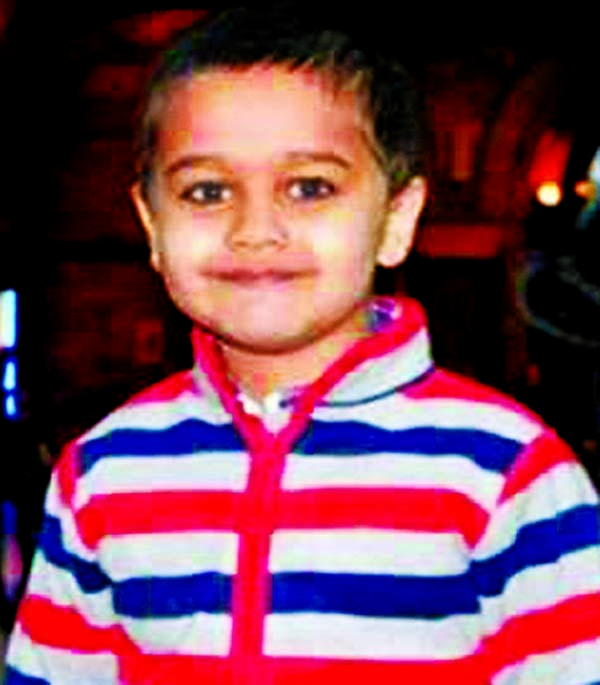 Then on July 3, 2011, CID gave a supplementary charge sheet which rose the number of accused to 52. Of them, 18 including Tareque were shown fugitive and the re-trial begun. Some defence officers, who were in the DGFI and RAB detective branch testified against Tareque Rahman in the trial court. In the broad daylight of August 21, 2004, militants launched the heinous grenade attack on a rally of the then opposition Awami League at Bangabandhu Avenue on the Dhaka. The attack was carried out according to a plan hatched by some high ranking persons of the then BNP-led Government who allegedly conspired to annihiliate their (alleged) political rivals, including their main target Awami Leaque ChiefÂ Sheikh Hasina. She narrowly survived the attack. Some of her party leaders protected her by a building. Human shield around her. 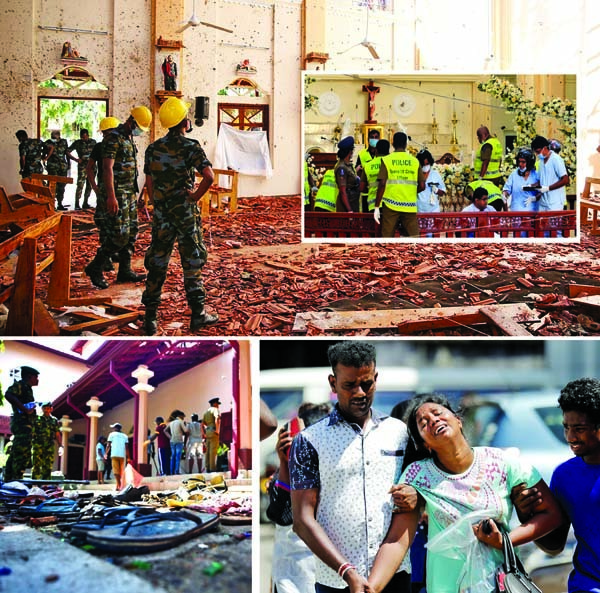 However, 24 people were killed, including Mohila Awami Leaque Secretary Ivy Rahman, and over 400 were injured in attack. Sheikh Hasina escaped the attack with ear injury. Two cases were filed - one for murder and another under the Explosive Substances Act. The then BNP-led Government formed a one-member judicial inquiry commission led by a High Court Judge. Besides, the US Federal Bureau of Investigation (FBI) visited Dhaka to probe the grenade attack. But a few months later, senior CID officials manufactured a farcical Joy Mia story. 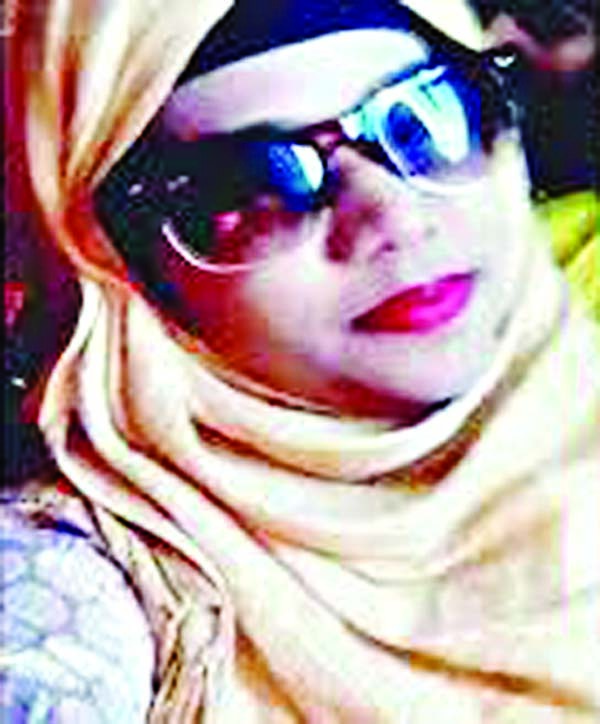 They detained JojÂ Mia along with 20 other petty criminals.Â Joj and two others were forced to give false statements. After the caretaker administration took over, the CID submitted two separate charge sheets in June 2007, accusing 22 persons including Mufti Hannan and Abdus Salam Pintu. The charge sheet hinted at the involvement of some high-level government and security officials in the plot. The trial began after charges were framed against them in October that the court recorded testimonies of 61 prosecution witnesses. During the trial, three accused including Jamaat leader and a minister Ali Ahsan Mohammad Mojahid and other two were hanged after they were convicted in murder cases. About 18 fugitives, the court issued warrant of arrests against them. Their punishment will be implemented after their arrest or their surrender to the court. Besides, the death sentences of the convicts will be implemented after their sentences are confirmed by the High Court Division of the Supreme Court. UNB adds, defence lawyer Sanaullah Mia said they were disappointed at the verdict. He claimed that Tarique Rahman is innocent. Replying to a query, Sanaullah said the verdict against Tarique will be challenged once he returns home. BNP also turned down the verdict, saying it has been given at the 'behest of the government' with a political motive. "BNP thinks that the verdict is a politically motivated one. It's a naked manifestation of satisfying government's political vengeance," said BNP Secretary General Mirza Fakhrul Islam Alamgir while speaking at a press conference at party's Nayapaltan central office. Of the charge-sheeted accused, Jamaat secretary general Ali Ahsan Mohammad Mojaheed, and militant leaders Mufti Abdul Hannan and Sharif Shahedul Alam alias Bipul-were dropped from the cases as they had been executed after convictions in other cases. Thirty-one accused, including Babar and Salam, were produced before the tribunal from a Gazipur jail before the delivery of the verdict. They were brought to the tribunal from Kashimpur Central Jail in Gazipur in three prison vans around 11:20am.Meanwhile, security was beefed up in the capital, including in and around the special trial court, to fend off any untoward incident over the verdict. Additional law enforcers were deployed at important points of the capital while members of Rapid Action Battalion, Bomb Disposal unit of Dhaka Metropolitan Police and Armed Police Battalion remained posted at Nazimuddin Road. Besides, the movement of pedestrians on and around the road was restricted. Earlier on September 18, the tribunal fixed October 10 to pronounce its verdict in two cases-one for murder and the other for grenade blast-after both the prosecution and the defence completed their arguments. Closing their arguments, the prosecution sought the highest punishment to all the accused, including Tarique, saying they were able to prove all the charges beyond reasonable doubt. They also said Tarique masterminded the attack and helped militants in order to kill Sheikh Hasina by throwing the grenades to make Awami League leaderless. But the defence lawyers sought acquittal of their clients as they said the prosecution failed to present substantial evidence to prove the charges. They also claimed that Tarique, who has been staying in London since 2008, was implicated in the cases with a political motive. Earlier, the court set September 17 and 18 for hearing the closing arguments after hearing the prosecution's rebuttal arguments against defence arguments on September 12.On October 23 last, the prosecution started placing arguments before the tribunal in connection with the two cases filed over the August 21 grenade attack on an Awami League rally in the capital in 2004.On August 21, 2004, the grisly grenade attack was carried out on an anti-terrorism rally arranged by Awami League at Bangabandhu Avenue during the BNP-Jamaat alliance's rule, aiming to kill then opposition leader Sheikh Hasina.At least 24 leaders and activists, including AL's women affairs secretary and late President ZillurRahman's wife Ivy Rahman, were killed and 300 others injured in the grenade attack. Although Sheikh Hasina fortunately escaped the attack unhurt, her hearing was affected badly.